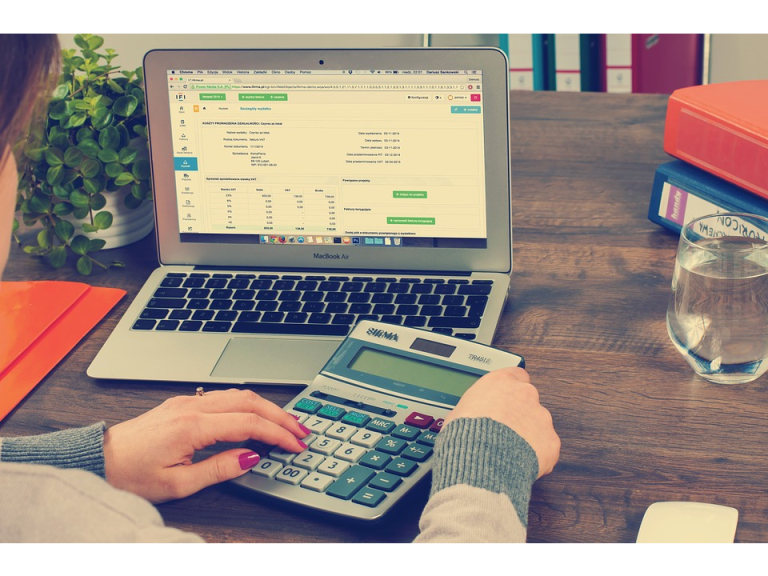 How Cash Flow Forecasting Can Be Improved Through Accountants & Bookkeepers? Discerning the concept of cash flow is important for every business owner. Forecasting the same is simply looking into the future. Cash flow forecasting is a type of documentation that provides an estimation of the total amount that keeps moving in and out of your business organization. This includes a complete projection of your income and expenses. Forecasting of cash flow mainly focuses on the next coming year. However, the process can also be used for shorter periods like months or weeks. Seeing the future is not magic especially when it comes to figuring out the financial status of your business. Well, this may not give you the exact sum of money but can definitely predict every single obstacle coming in the future. Business hurdles are bound to come, and the path becomes a lot manageable and clear if we can see them beforehand. Through the process of cash flow forecast, you can actually get an idea of your required business capital. Moreover, it is the perfect consideration through which you can get prepared for unexpected expenditure and future emergencies. Through this, you can get a clear picture of the particular periods where the inbound flow of cash will be limited. This actually makes the business owner more confident when it comes to knowing the platform on which he/she is standing. Therefore, you can easily tackle probable budgetary challenges that are coming your way. For this reason, it is also known as a cash flow projection. The presentation is done through spreadsheets which are specifically built for cash flow forecast purposes. Cash flow forecasting services are available from certified accountants and bookkeepers who can make the intricate process effective for your business. Such kind of services can be availed from PayPie. Usually, every business owner spent hours to find out the projection of cash flow. Doing this alone is a tough job. Therefore, it’s smart to consult with a professional who can do the intricate tasks on behalf of you. They are adept in completing such tasks. You can finally get the chance of finding the actual financial position of your company. They can give you a positive feeling about the future changes required. Cash management plans must be instinctive. The professional accountants can provide a proper spreadsheet and projection to come to a decisive decision. Finding such a solution for small business owners often becomes a significant problem. As they are not aware of the concept of forecasting, they don’t spend much time to consult the reports before coming to a spending decision. In terms of a successful business owner, cash shouldn’t be maintained through a single bank account. This is because visualizing the relation of money with the budget and other obligations becomes a major issue. On the contrary, if you hire a professional bookkeeper from PayPie, they can ideally help you to understand the cash flow project before coming to a decision. The concept is pretty clear. Separate categorization through bank accounts provides a crystal clear picture. It is similar to an envelope system of budget programs that were traditionally in practice. In the current days, it is re-popularized especially to stay away from debt eradication. Here, the professionals are simply replacing legit bank accounts in the place of envelopes. Cash management projection is crucial for business success. Doing it on your own can be overwhelming, and thus, the smartest idea is to consult with a professional bookkeeper. They are perfect for implementing an apt budgetary design for your business.